Dr Andrea Teti, the Director of Centre for Global Security and Governance, Aberdeen University will talk about the recent on-ground survey of Iraqis’ beliefs, values and behavior with respect to the social and political transformations there. 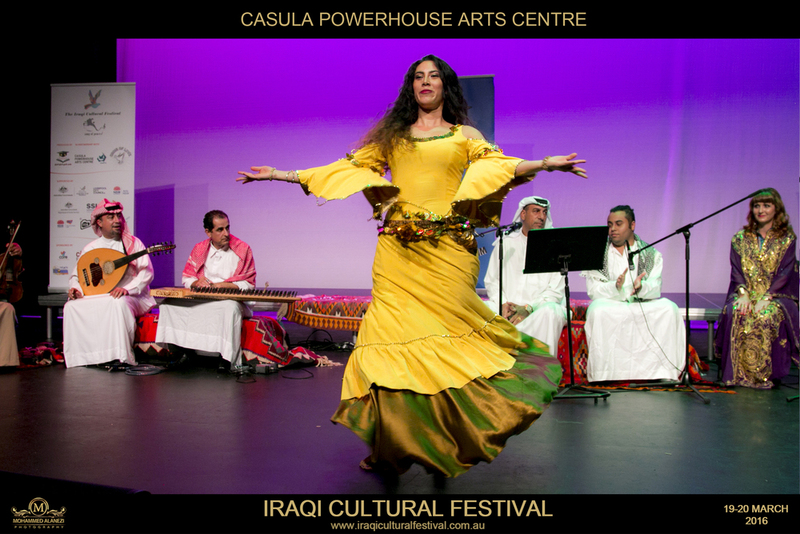 The 2016 Iraqi Cultural Festival-Keynote Speaker is supported by the Australian Government through the Council for Australian-Arab Relations (CAAR) of the Department of Foreign Affairs and Trade. 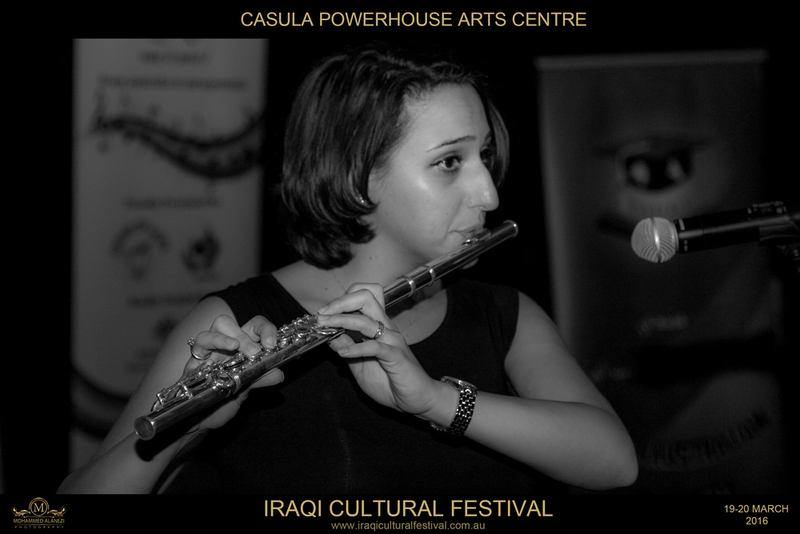 To view Dr Teti's paper about the Iraq survey data analysis press here..
live poetry and music performance by poet Wadea Shamikh and Clara Asbati on flute. Live poetry "Ya Iraq" by Eiman Alubudy. 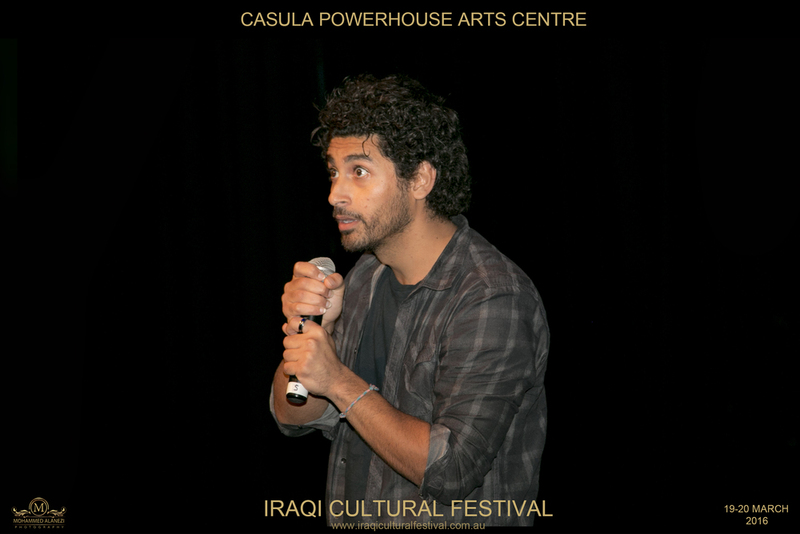 Stand-up comedy by festival's special guest from Melbourne, actor Osamah Sami. Launch of song of peace CD featuring 7 original songs of peace, written, sung and brought to life The Peace Makers Choir and the Choir of Love. 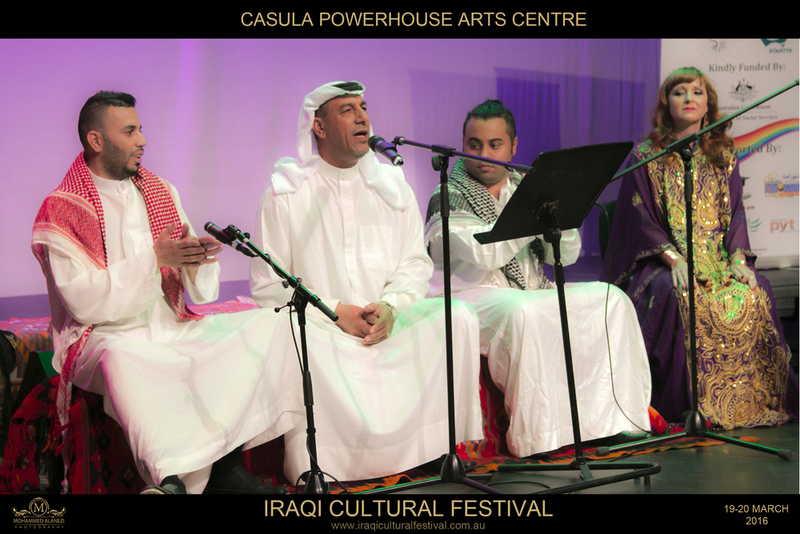 Iraqi music has its roots in the ancient civilisations of Mesopotamia and the times of Arabian Nights. 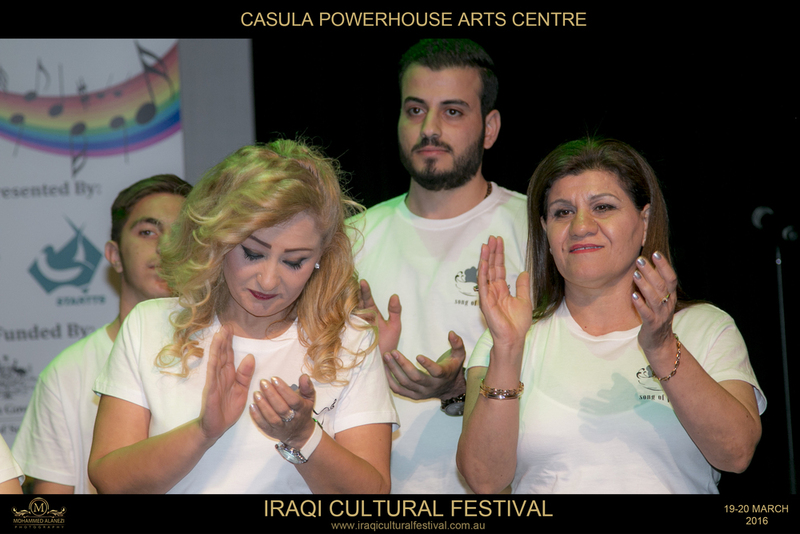 This Musical Festival has two parts: the first one presents an Iraqi musical concert lead by conductor Emad Raheem, including contemporary and traditional music, singing by lead singers in the Iraqi community and choir performance by the Peace Makers Choir in conjunction with the Choir of Love. 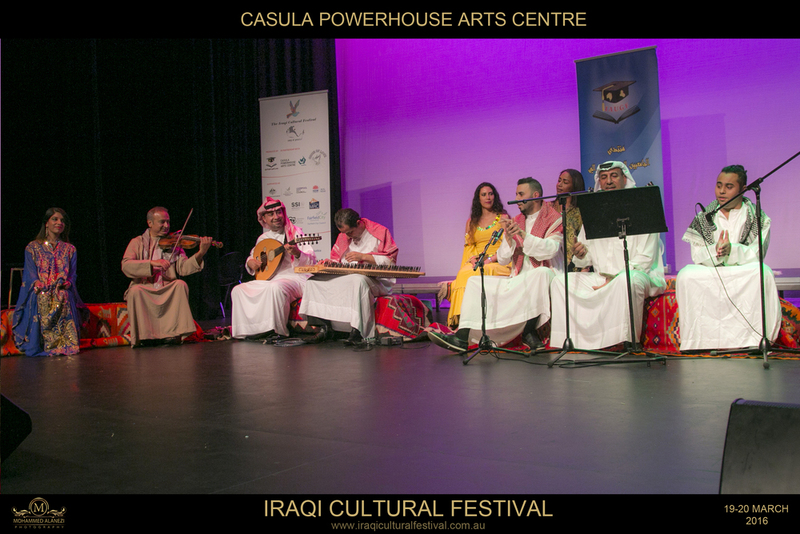 The second part presents Iraqi folkloric music, singing and dance including Assyrian dabka lead by Youkhana Khamis performing Mesopotamian Dabka. 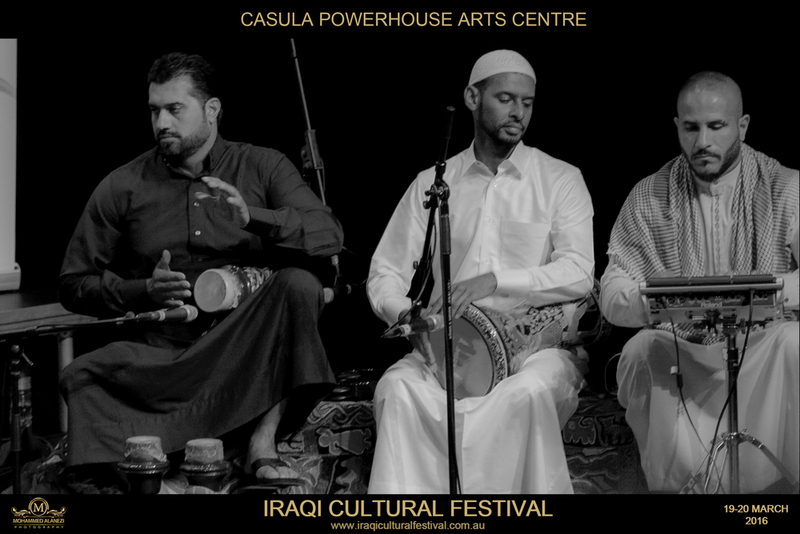 Iraqi folokloric group lead by singer Abdallah Alsaadi and Terezka Dance Group performing one of Iraq's authentic musical performances, Khashaba (drum beats of Basra). 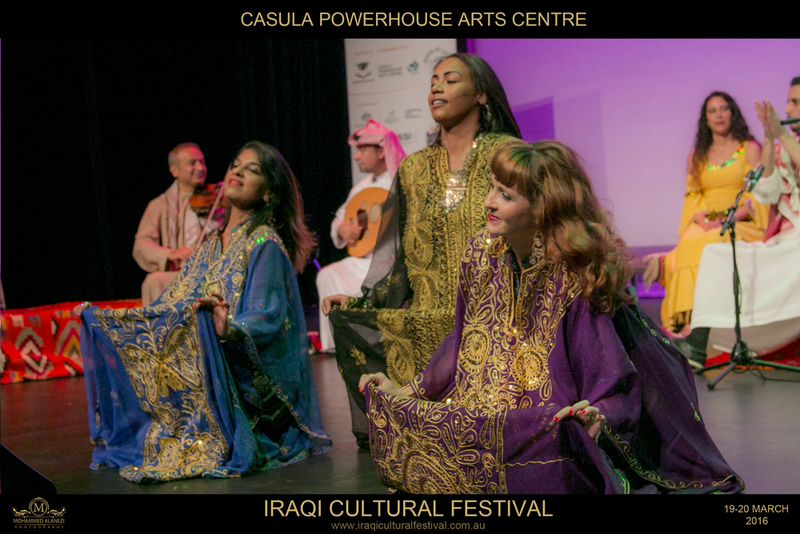 Watch and listen to Iraqis telling their own stories in drama, documentary and comedy about resilience, tradition and controversy in this short film festival. 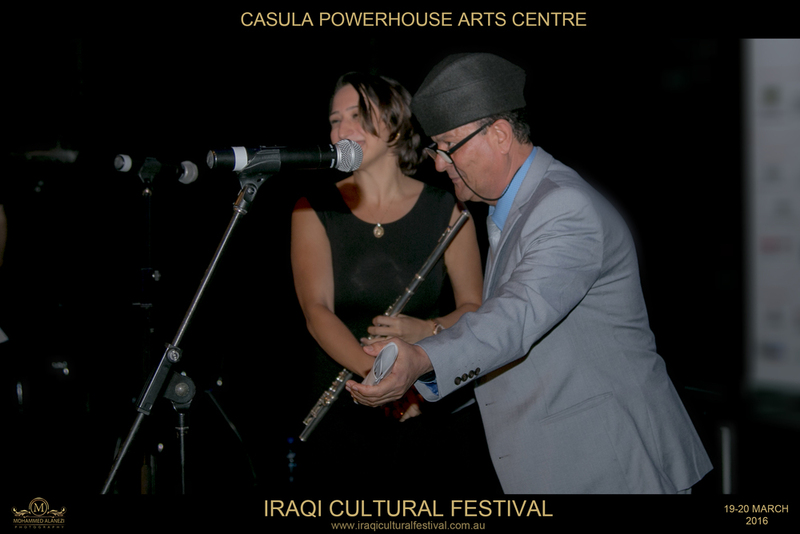 See a collection of award winning short films made by Iraqis in Australia and overseas. Men only by Bahaa Alkadimy, Microphone by Kareem Ghafour Fattah, The suffering of the asylum seeker by Hayder Shakir & Mohammed Alanezi, bad Hunter by Sahim Omar, Kingdom of Garbage by Yasser Kareem & A Nation without a homeland by Warith Kwaish. Exhibition of video work from six young and emerging Iraqi-Australian artists participating in the Iraqi Youth Art Project. Produced by Information and Cultural Exchange (ICE). Short play O Dove of Peace by Bashar Hanna & the Choir of Love.